Vermont is a great place for driving tours since there’s a lot of history and scenery packed into a small area, some of the sights to see include the Shelburne Museum, Bennington Museum, Hildene (The Lincoln Family Home), the Weston Playhouse, and parks and outdoor areas such as the Mt. Philo State Mark, Jamaica State Park, and shows at the Big Picture Theater, Paramount Theater, and a lot more. There’s something for anyone, no matter what their interests are, but this isn’t a tour guide so let’s get back to the more in-depth types of information about finding assisted living in Vermont, including what types of things you should look for, some of the red flags you’ll want to avoid, and generally gaining a better grasp on how to tell the difference between a great facility and one that might not be too good. First and foremost, it’s all about finding a place that can meet your needs or the needs of your loved one, so that’s a priority. First, you’ve got to narrow things down, and then we always recommending trying to schedule a tour or a visit of all of the places that have made your shortlist. The capital of Vermont is Montpelier and the largest city in the state is Burlington. Vermont is the 45th largest state in the USA, with a total land area of 9,616 square miles. 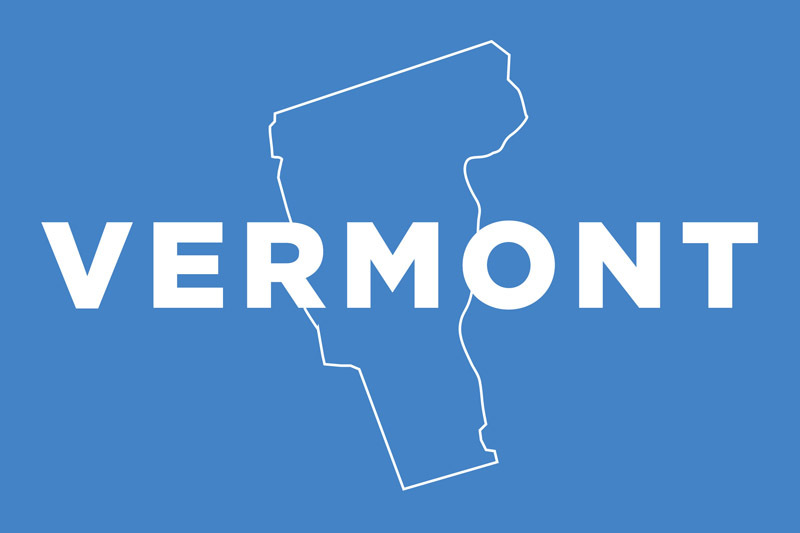 Vermont ranks 49th for population, with only 624,594 people. The median household income in Vermont is $59,494, however in some areas the cost of living is a lot higher than average, but that doesn’t necessarily mean there aren’t affordable options for assisted living and senior care in Vermont. Assisted living in this state can cover a variety of things, including support services, room and board, and maintaining dignity while still getting assistance as required by the individual’s needs. 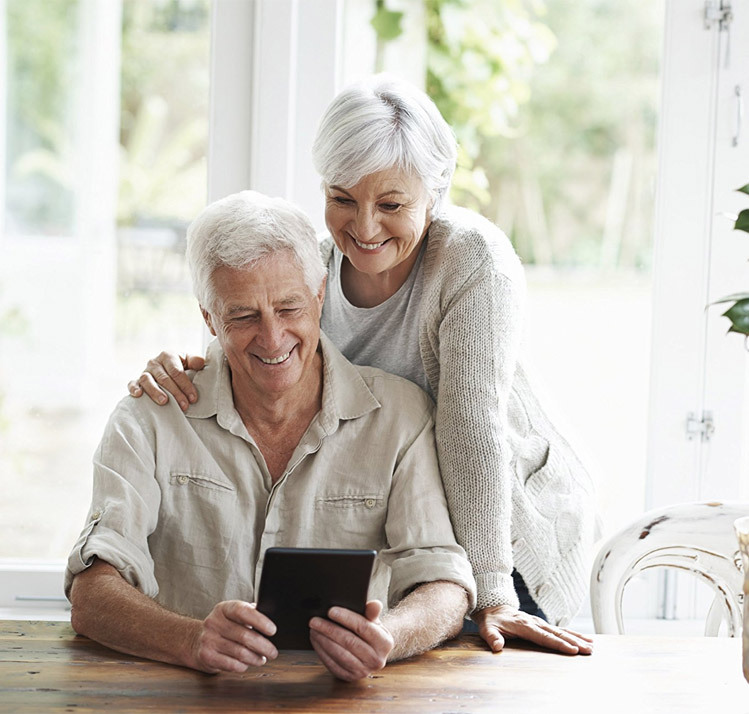 Residents can expect around the clock supervision, help with their medication as needed, assessments from experienced nurses, help with various daily tasks and activities, and more. If a facility is licensed to support those with cognitive difficulties, their staff members must undergo additional training, and there must always be staff members on site to care for these residents. At the end of the day, things are better for all parties involved when everyone is getting the proper levels of care, since people who have higher needs than a facility is equipped for can take up more resources and time from the staff members, thus leaving others with less care, when those who need additional support would be much better served by a facility dedicated to meeting more advanced needs. Initial assessment information: Vermont has an assessment tool that must be used to assess and address the needs of very resident before they move into a home. This ensures that the facility can meet the resident’s needs, and if not, they can recommend a place that will be able to do so. In the e vent that a resident poses a risk to themselves or to anybody else in the facility, whether they’re living there or to staff members, or if their situation is declining rapidly, or if they require around the clock nursing care, they will be relocated to a different facility that can meet their needs and keep them safer. Bathroom requirements: Every resident living in a group care home in Vermont is required to have their own private bathroom, and that’s the best possible answer to this question. People in Vermont are sometimes surprised to learn that there are other states where up to 10 people could be sharing the same bathtub or shower, or that it’s not all that uncommon for six or even eight people to share a sink and toilet. It really makes you appreciate the states where everyone has the privacy and the dignity of their own washrooms all to themselves. Medication handling: Self-administering of medication is an option for those who are able to do so in a safe way, otherwise a staff member may assist under the correct circumstances. Fire and Safety information: Vermont group homes follow the NFPA’s guidelines, which is the National Fire Prevention Agency, along with those set out by the Dpt. Of Public Safety, which covers a variety of safety equipment that must be employed. Orientation prior to working in a care home in Vermont covers an array of topics, including the procedures and policies of a particular facility along with more general topics like types of care, how to handle emergency situations, and more. For people working in memory care, additional training is required. There are multiple programs that can help with funding for assisted living for those who need the help, and it’s worth looking into both. The facility you speak with will be able to help point you in the right direction, as it’s something they deal with regularly. Also, for more information, there’s the Department of Disabilities, Agent, and Independent Living who offer resources and assistance.